Please review this page very carefully if you desire to book a live broadcast appearance with Geek News Central, The Gadget Professor or F5 Live & The Tech Ranch all members of the Tech Podcast Network. If you would like to appear at our live broadcast studio to demonstrate or discuss your new and innovative product or services, you are required to fill out the following form. Apply early as there are only 20 interview spots each day of the show. All broadcast appearances are free but we do have sponsorship opportunities. Tech Podcast Network has had a presence at the show since 2005 – From 2010 – 2018 we have had millions of viewer hours during our annual coverage and 100’s of millions of views of our post-show published content. We have sponsor opportunities available and in fact, our coverage would not be possible without those sponsors. 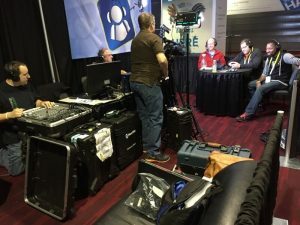 CES Live Broadcast Booking Only! Please Provide Press Release or Product Documentation if available. Including releaseable images. Accepted file types: doc, pdf, gif, png, docx. Person to be Interviewed Email Address. NOTE: PR firms this is not your email address you appearance application will be rejected if you submit your companies email address. Please provide a short BIO of the person to be interviewed. Be aware that we have had a history of no shows on Tuesday Morning! The show is massive, the traffic is terrible if you miss your Appointment on Tuesday we do not guarantee re-booking. 2019 Time Slots Still Left Available. Slots: Fill up fast please indicate an additional secondary day and times if possible. Company that you work for please indicate if PR Firm. Yes I am Interested send me the sponsors package.No but understand my interview is free! If you are a PR Firm we honor the 15% commision you would earn if a sponsorship deal is put together. 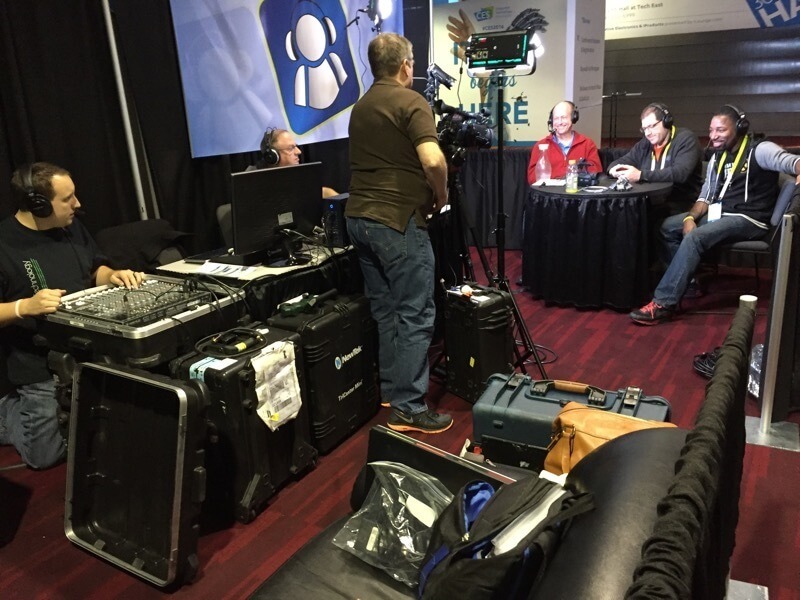 Our coverage of CES is funded 100% independently by the teams doing the coverage. Sponsorships allow us to continue coverage of companies like yours. We have incredible exposure opportunities for sponsors including in booth coverage that no other companies will receive from our team.